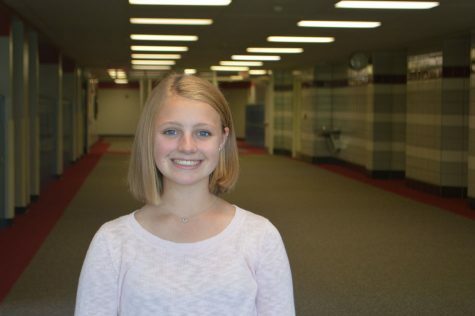 Emily Panczyk is a freshman at Palatine High School. Along with being involved in Cutlass, she’s a member of Varsity Poms and plans to join Student Council and Aquarium Club. Her favorite things to do outside of school include golfing, horseback riding, and watching lots of Netflix! Emily works at Palatine Stables as a groom and riding instructor. She hopes to further her skills as a writer and connect with her readers through her writing.